Kern County is home to two seemingly opposite realities. First, it’s famous for producing food. In 2014, it grew $7.5 billion worth of grapes, almonds, milk, citrus, and beef. 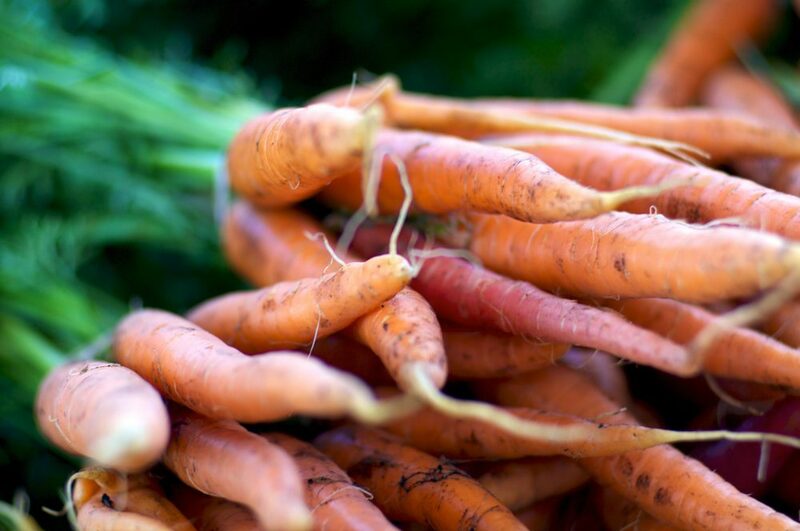 The county’s carrots alone were worth $288 million. Secondly, in a national survey by the Food Research and Action Center, the county seat of Bakersfield consistently comes in as the hungriest city in America, with about a quarter of families saying they struggle to pay for food. Can you imagine Southern California without Hollywood? Or the Bay Area without Silicon Valley?